OverviewPass the pack on I-94, or cruise casually down the highway in the powerful Dodge Challenger from Golling Chrysler Dodge Jeep Ram Chelsea in Chelsea, Michigan. 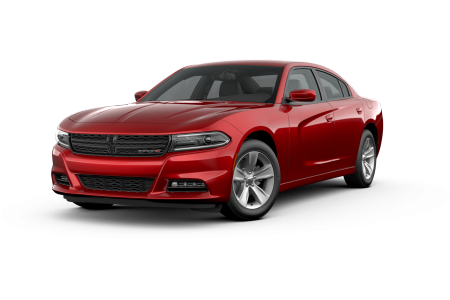 Whether you want to make a bold statement in a super-customized Dodge Charger, or move a crowd in your Dodge Grand Caravan, we have a showroom stocked with options for your daily drive. 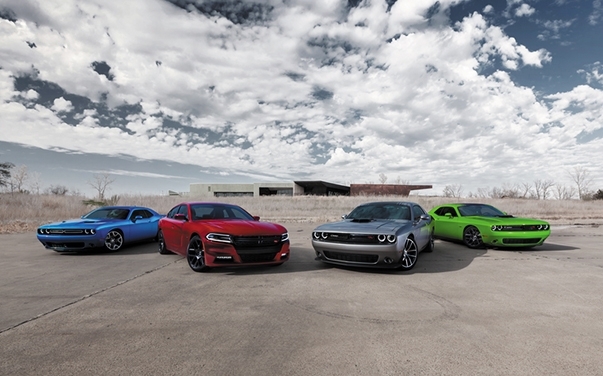 Stop by our Chelsea, MI Dodge dealership to see the full lineup in action. 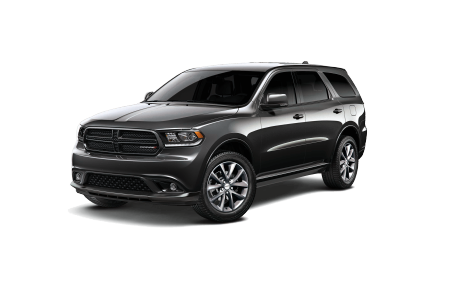 Lease a new Dodge model at your local Chelsea, MI dealership. 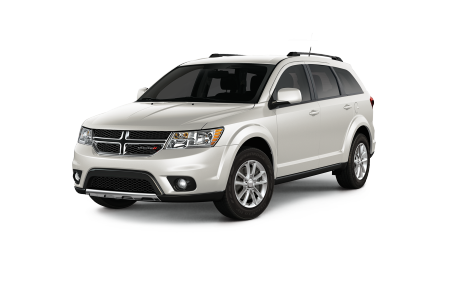 Our sales associates will work hard to match you with the Dodge vehicle that fits your lifestyle. If your dream car is not on our lot, our CarFinder tool can locate it and notify you when it gets to our dealership in Chelsea, MI. Our finance department will connect you with a payment plan that feels right for your budget. Visit Golling Chrysler Dodge Jeep Ram of Chelsea to discuss financing your new car, and to take a test drive in a fun and reliable vehicle from the Dodge family. 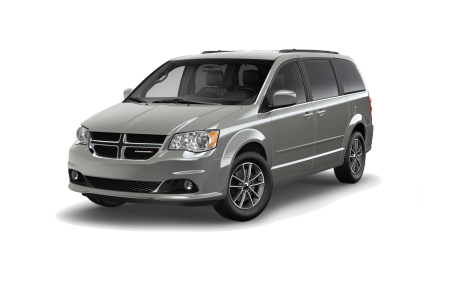 Golling Chrysler Dodge Jeep Ram of Chelsea offers high quality repair and maintenance by factory trained technicians. 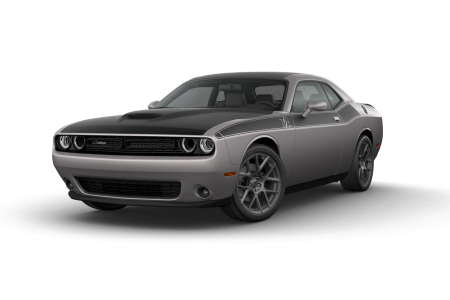 Genuine Mopar parts eliminate the guesswork for replacements for your Dodge car or SUV. We have a price match guarantee, and we're conveniently open on Saturdays to accommodate those who have a busy work week. Schedule your next brake check, transmission service, or any other auto maintenance or repair task at our Dodge dealership in Chelsea, MI.